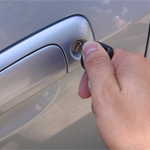 We stock a huge range of security products for many types of vehicles. We are available round the clock whenever you need us. For 24 hour emergency service, call us on 087 970 5997.